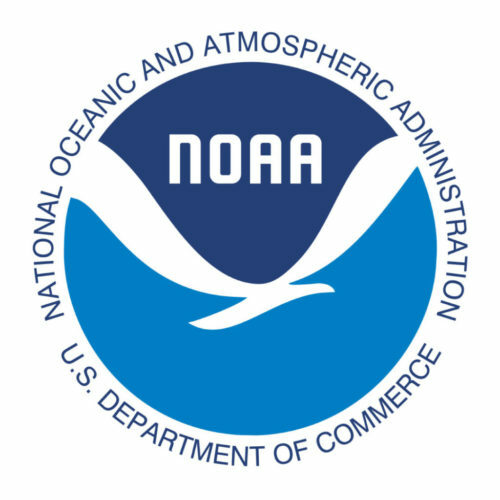 We are losing coral reefs at twice the rate of our rainforest loss. Despite this fact, this environmental problem is barely at the back of everyone’s mind. Educate children about it at a young age so they can be the difference making generation. 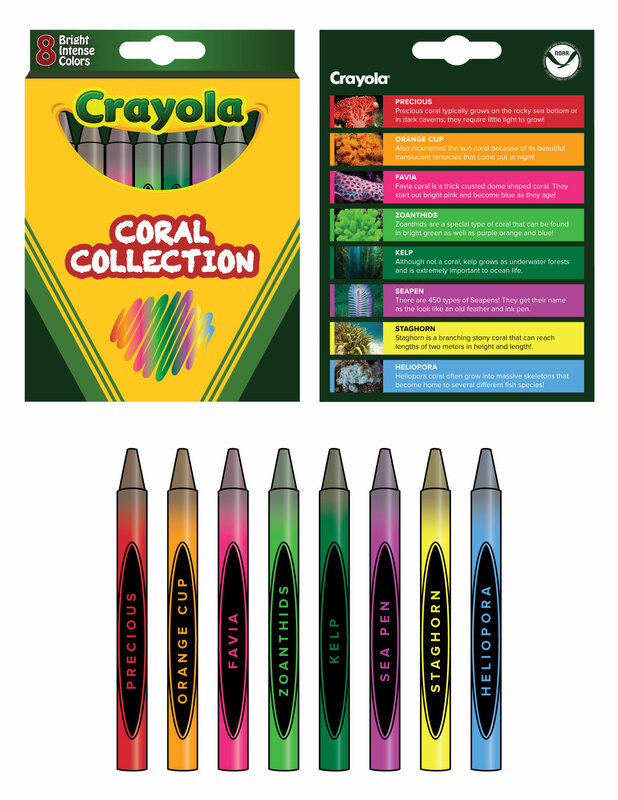 A partnership between Crayola and the NOAA that educates children about the issue in an engaging way. 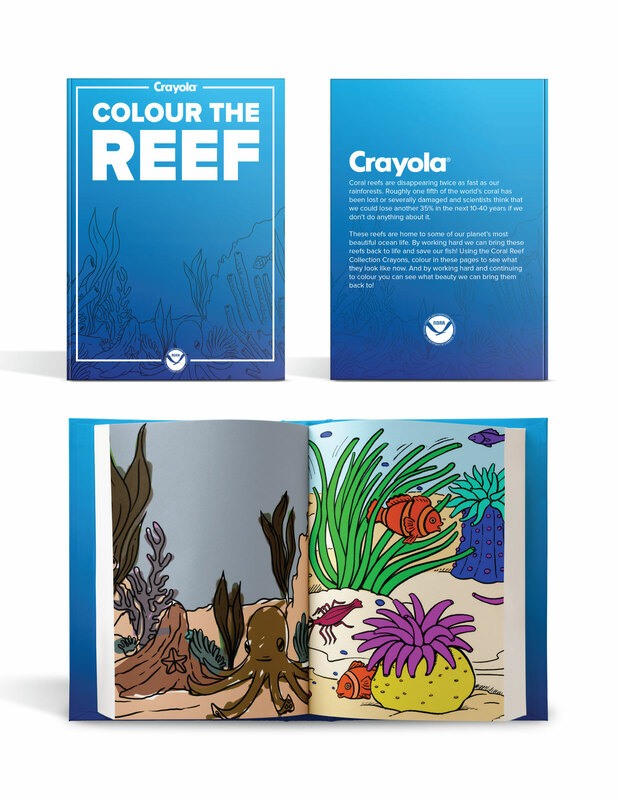 An edition of 8 crayons whose colours and names are inspired by different corals will be given out with a coral reef colouring book. 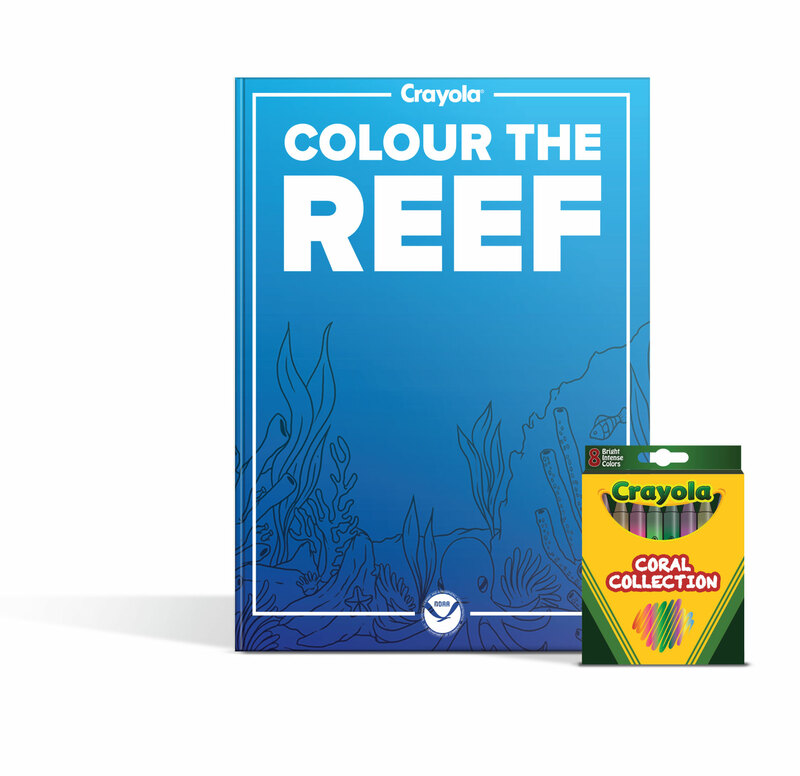 The crayons start out as the dull dying colours of the coral but as the children work towards colouring in the book they become vibrant, as a healthy reef should look.